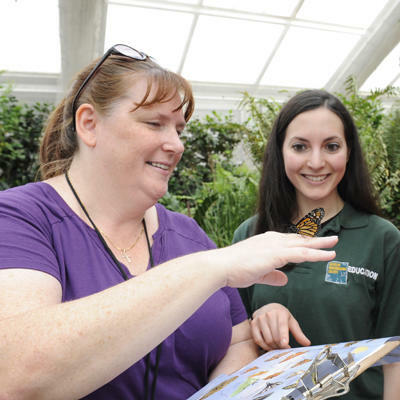 The Education Division of WCS offers a variety of learning experiences for teachers. 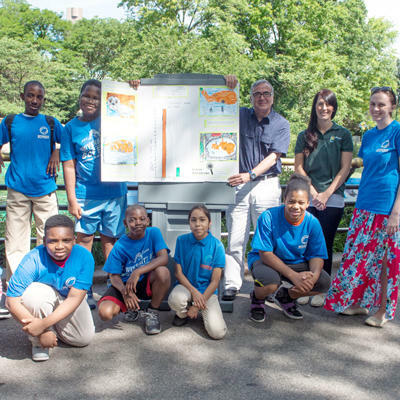 Whether on-site at one of our five WCS parks across the city, online from the comfort of your home, or through our partnerships, teachers can earn credit as they learn how to connect to wild nature. The Professional Development Unit in the Education Department at WCS offers teacher courses throughout the year at all five WCS parks across the city. All courses provide CTLE hours for NYS Teaching Certification, with the option to also take some courses for graduate or ASPDP p-credit from the NYC Department of Education. 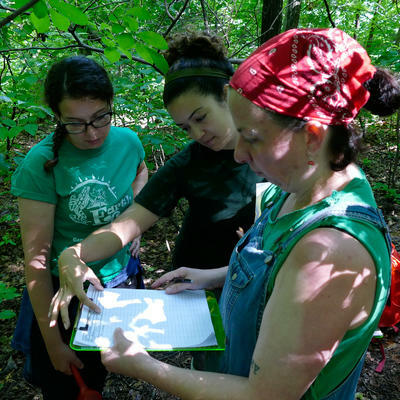 The Wildlife Conservation Society and Project Dragonfly at Miami University in Oxford, Ohio, are proud to offer a unique and affordable master's degree program for students interested in ecological and social change. Applications to join our next cohort open in September, with classes beginning the following May. 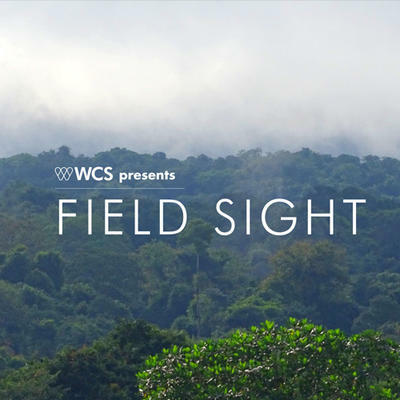 WCS presents Field Sight is the newest project from our professional development team. Pairing the insight of our educators with the expertise of WCS field staff we are excited to bring you the stories of the conservation work we are doing all over the world. 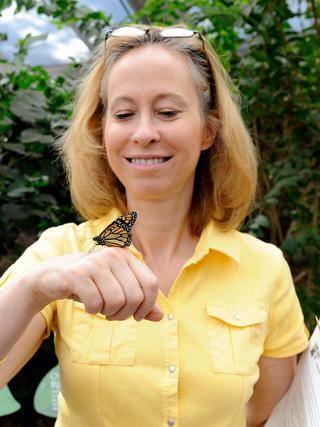 Hear what it’s like to work on the ground protecting wildlife straight from the source, and bring this valuable information into your classroom with curated curriculum tools. The WCS can be your school’s professional development provider this school year. The Professional Development Unit offers year-long school partnerships to local pre-k to 12 schools. 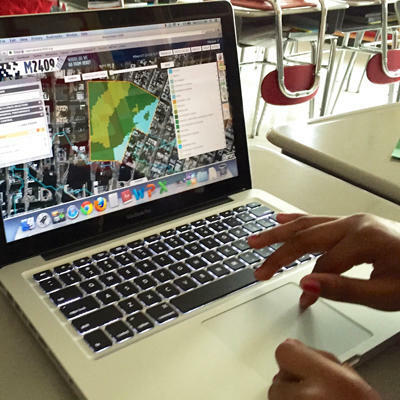 These unique partnerships allow teachers to receive custom-designed PD workshops at one of our five facilities across the city and ongoing responsive coaching in your school. 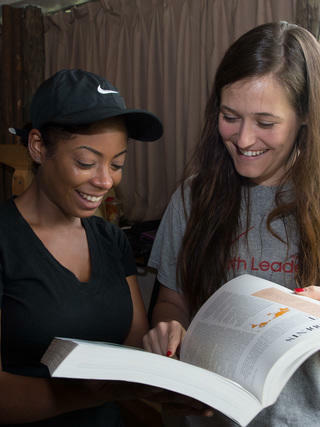 Students receive programs that complement the content provided in the PD sessions to create a custom-designed learning experience for participants. 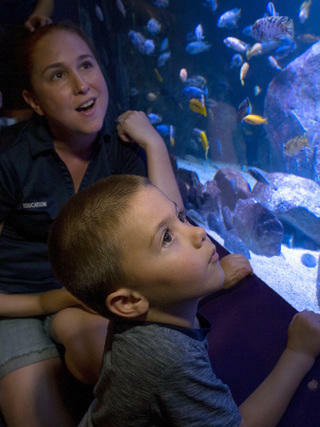 The Bronx Zoo and The New York Aquarium are proud partners in the Urban Advantage program. 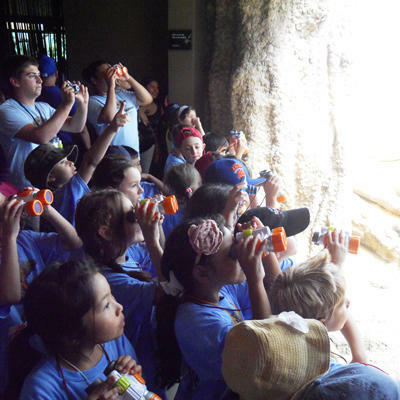 Urban Advantage is a standards-based partnership program designed to improve students' understanding of scientific inquiry through collaborations between urban public school systems and science cultural institutions such as zoos, botanical gardens, museums, and science centers. WCS is proud to partner with local teachers in our Teacher Advisory Councils (TAC). 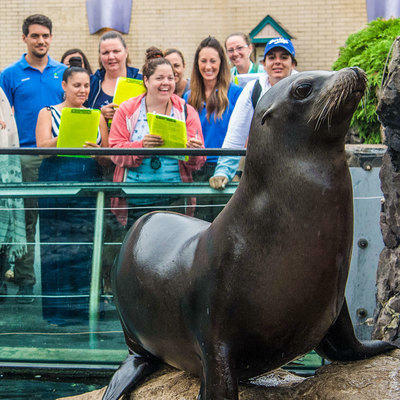 Teachers can volunteer their time to help support program development with either the Bronx Zoo Education Department or the Professional Development team for WCS. Teachers provide support and guidance on how we can better meet their needs and receive exclusive experiences not available to the general public. Learn directly from WCS experts about their work to protect wildlife and wild places. Discover ways to engage your students with core science concepts while providing your students with positive STEM role models.